Veolia, a French concern that withdrew from the Vilnius heating sector last spring, along with its company Vilniaus Energija (Vilnius Energy) have filed a suit against the municipality and the municipal company Vilniaus Šilumos Tinklai (Vilnius Heating Network, VST) with the Stockholm arbitration. According to information available to BNS, the claim is for compensation of around 100 million euros in damages. The two initiated a dispute with the Vilnius administration at the Stockholm arbitration last year. "I can confirm that Veolia and Vilniaus Energija filed a suit with the Stockholm arbitration. As the arbitration is confidential, I cannot provide any more detail," Nerijus Mikalajūnas, spokesman for Vilniaus Energija, told BNS. According to the agenda of proceedings of the Stockholm arbitration, Veolia and Vilniaus Energija had to provide all demands in full in October along with witness testimony and expert conclusions. The Vilnius municipality and Vilniaus Silumos Tinklai will have to do their part by January of 2018. 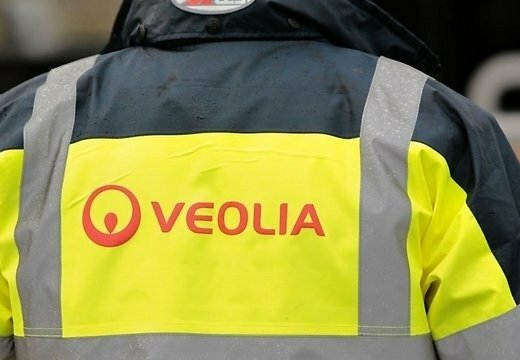 At the end of last year, Veolia and Vilniaus Energija last year turned to arbitration, asking to appoint an independent evaluation of the heating sector. 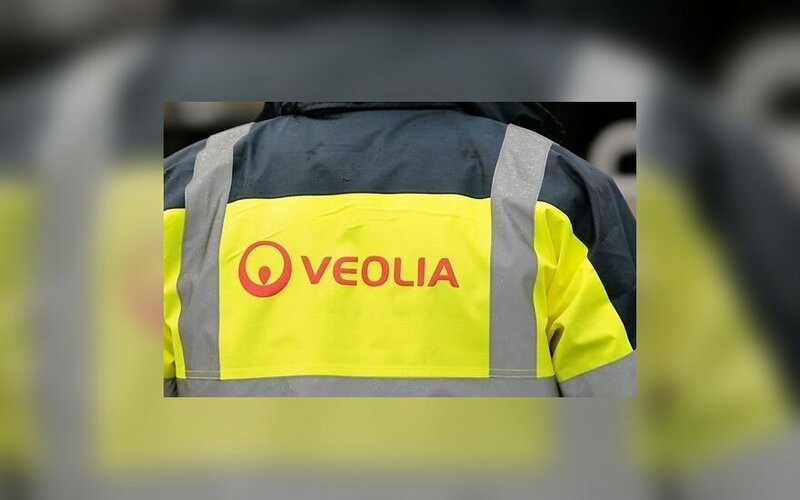 The Vilnius municipality and VST in July filed a claim over compensation of preliminary damage of about 200 million euros caused by Veolia and Vilniaus Energija. Veolia along with Vilniaus Energija and Litesko in January of 2016 initiated a dispute against Lithuania at the International Center for Settlement of Investment Disputes (ICSID) in Washington. The companies demand compensation of 120 million euros in alleged damages over allegedly unfair treatment by the country's politicians and regulatory authorities. The final sum of the claim may still be larger. Meanwhile, Lithuanian and Vilnius leaders and the law-enforcement accuse Veolia's representatives of unlawful manipulation of electricity prices.